Google seems to have launched a new user interface and layout for the AdWords Sitelinks. 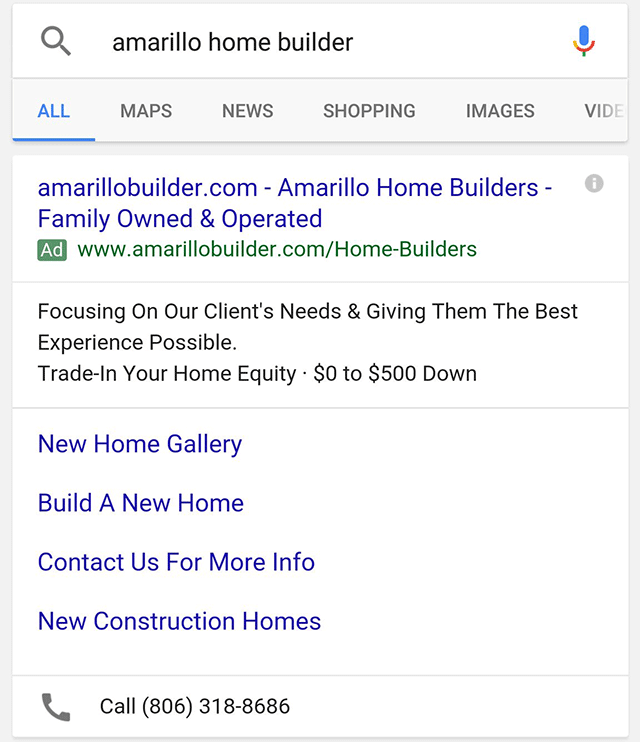 Instead of a 2 by 2 format or the card style format, Google is showing some AdWords sitelinks as four linear links directly under the ad. I don't think I've ever seen this format out in the wild.